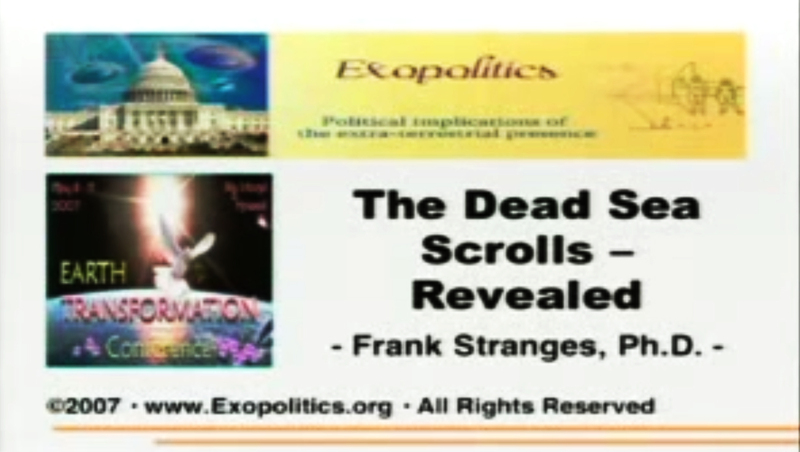 Dr. Frank E. Stranges is Founder and President of the National Investigations Committee on UFOs. In addition, he is President of International Evangelical Crusades (a worldwide Christian Denomination) and International Theological Seminary of California. He was born in New York and educated in Brooklyn, Pennsylvania, Minnesota, and California. He holds degrees in Theology, Psychology and Criminology.